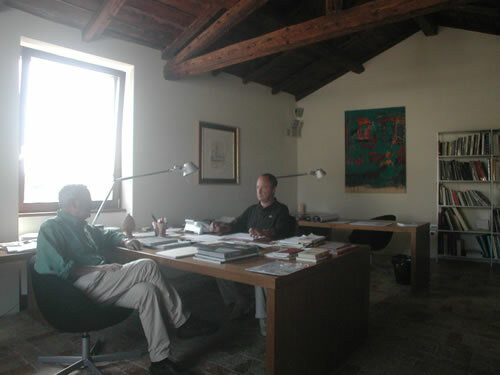 Studio Acito and Partners was established on 1 March 2001 by Mattia Antonio Acito and Alberto Giordano. The basis of the working method is to draw on the different skills and creative contribution of each member of the staff, a team of about 20 specialists helped by those who have extensive experience and have been working in the sector for years. 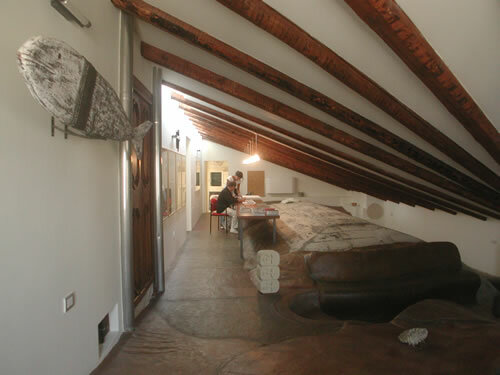 The studio takes on both small- and large-scale projects in Italy and abroad, with a particular focus on issues of environmental compatibility. On the international scene, Studio Acito and Partners' design won the first stage of the competition for economically and ecologically compatible construction held by Monterey County in California. In the second phase, the project was presented with the Award of Merit for Community design and now is under contract from the City of Monterey. The studio is currently working on renewal projects in the city centres of Havana (Cuba) and La Paz (Bolivia). In April 2002 Studio Acito and Partners' project for the 4th Arquine Competition for the Los Fuertes de Zaragoza e Guadalupe area in Puebla, Mexico received a citation by the jury. 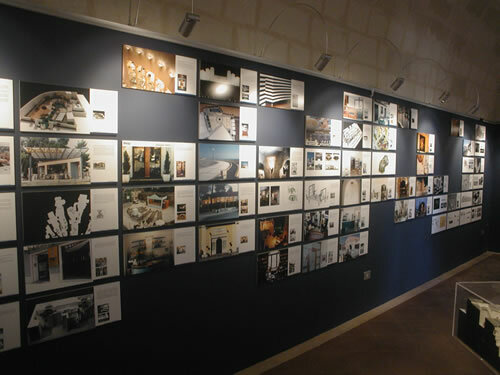 The studio is currently working on three large-scale projects on the national level. One is a study for the Museo dell'Habitat Rupestre, which focuses on the renewal of an area of the Rioni Sassi in Matera, denominated as a World Heritage Site by UNESCO. 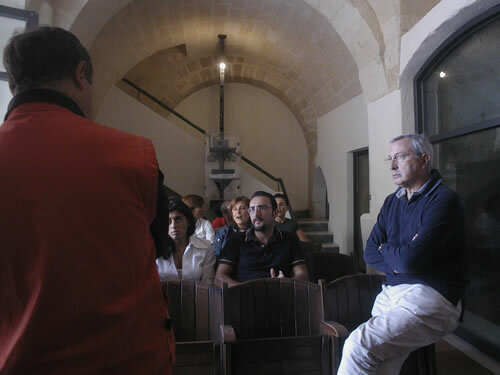 The museum is to serve as a centre for interpreting the rocky habitat and for documenting the history of Matera. The second is a renewal and redevelopment project for the quarry system in Matera, as part of a broader context including the Parco delle Chiese Rupestre, in collaboration with the landscape architect Lawrence Halprin and with Arup. Finally there is the executive design and direction of work for the park at Tema Felifonte in Castellaneta Marina, Taranto, in conjunction with the Barcellona-based Varis Arquitectes & Associats. 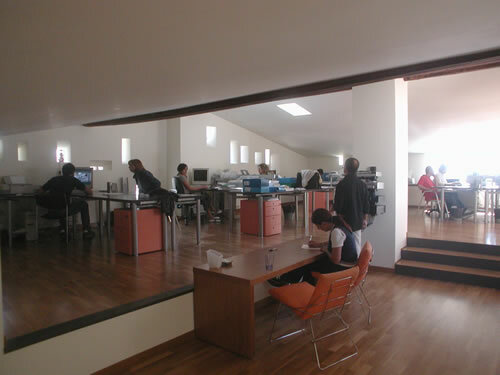 In 2002 the studio designed a factory outlet for the Gruppo Putignano, due to be built at Castellaneta Marina. 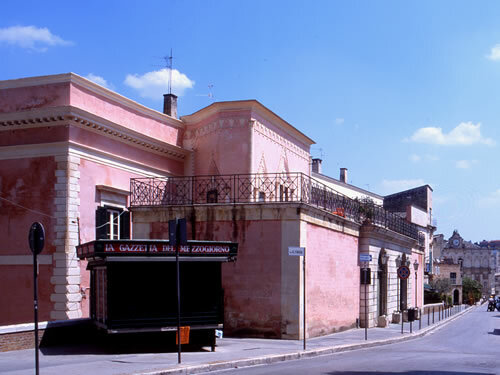 At Santeramo in Colle (Bari) the studio is working on a project for the local council for a new neighbourhood that can serve as an example of the use of renewable energies. Sponsored by the Natuzzi group, the project is supported by the Laboratory for Santeramo, a group of studios coordinated by Studio Acito and Partners. This consists of young graduates in various disciplines who work in close contact with local citizens in an attempt to understand their needs and to propose a sustainable approach to architectural design. In this ambit, the laboratory has also begun to work with Thomas Herzog. 2006 has marked the start of new important projects in Montenegro, where the Studio is planning to set up a new representative office in collaboration with young experts from Montenegro. This choice is in line with the Studio's philosophy of fostering not only new business in the countries where it operates, but also the development of professional and intellectual resources.